FANTASTIC FINDS BRIDAL HEAVEN, Lansing, MI. 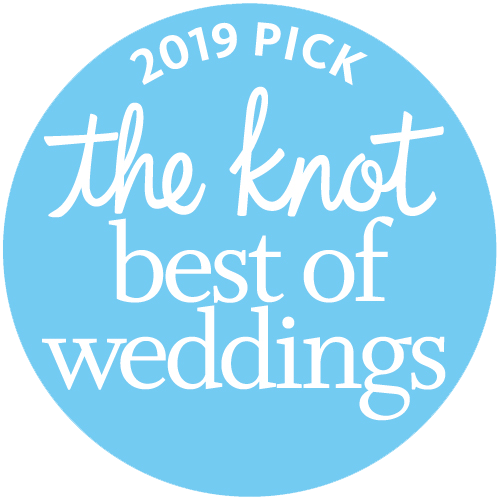 Make plans now to attend one of our best wedding events of the year . . . 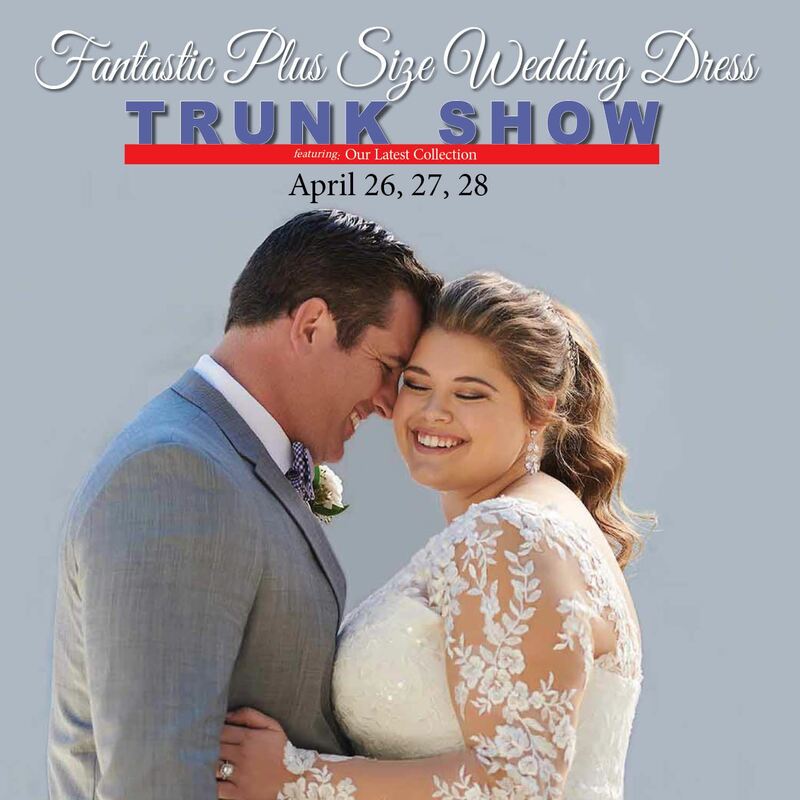 The Fantastic Finds Plus Size Wedding Dress Trunk Show featuring over 75 of the wedding industry’s most stunning wedding dresses. You’ll see over 75 of our latest collection of wedding dresses in sizes 18 - 34. Brides who find their dream dress will receive a VEIL CREDIT of up to $300 (minimum purchase $1,099.00 to qualify). Call early as appointments book up quickly. Bring family and friends with you who are important to your dress buying decision because with the array of choices and the personal attention you will receive - there is an excellent chance you will want to purchase your dream wedding dress that day! You’ll have such fun. You’ll relax and celebrate with “the people who are most important to you and enjoy a famous Fantastic Finds mimosa”. You’ll have your dream dress . . . April 26, 27, 28 . . . if you act now. Call 517-702-1200 to reserve your spot. 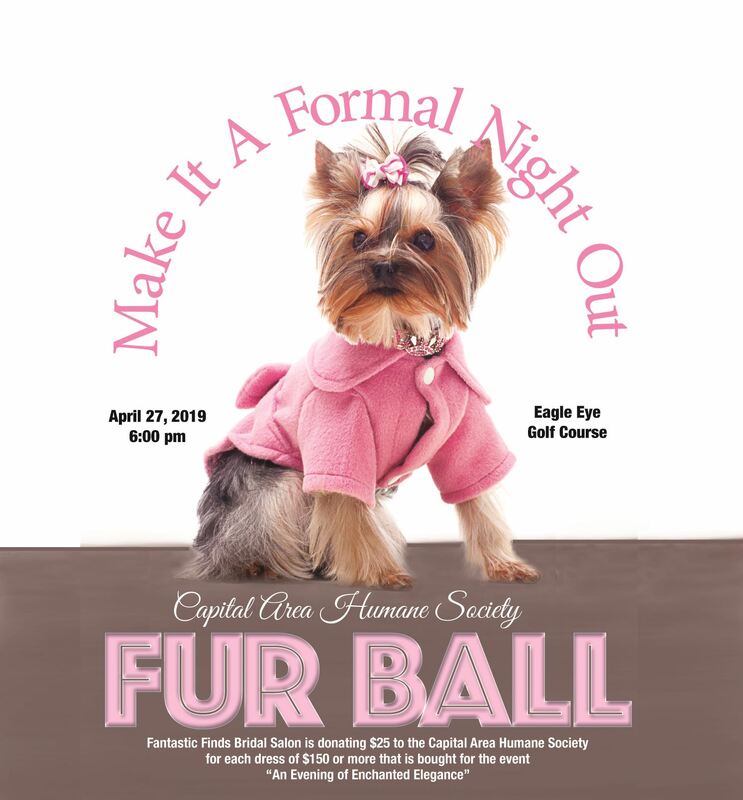 FANTASTIC FINDS WILL DONATE $25 FOR EACH DRESS OF $150 OR MORE THAT IS PURCHASED FOR THIS FUN AND MOST WORTHWILE EVENT. WE HOPE YOU WILL JOIN IN THE FUN AND LAUGHS . . .
Join us for an exclusive shopping experience. You can be the FIRST to wear one of the newest wedding gown designs from leading designer Essense of Australia. Fantastic Finds has been selected to be one of the first salons in the country to unveil a PREVIEW SHOW OF THE LATEST COLLECTION of wedding dresses. Essense of Australia is sending an INTERNATIONAL DESIGN TEAM member to our store to assist you in selecting your dream gown. 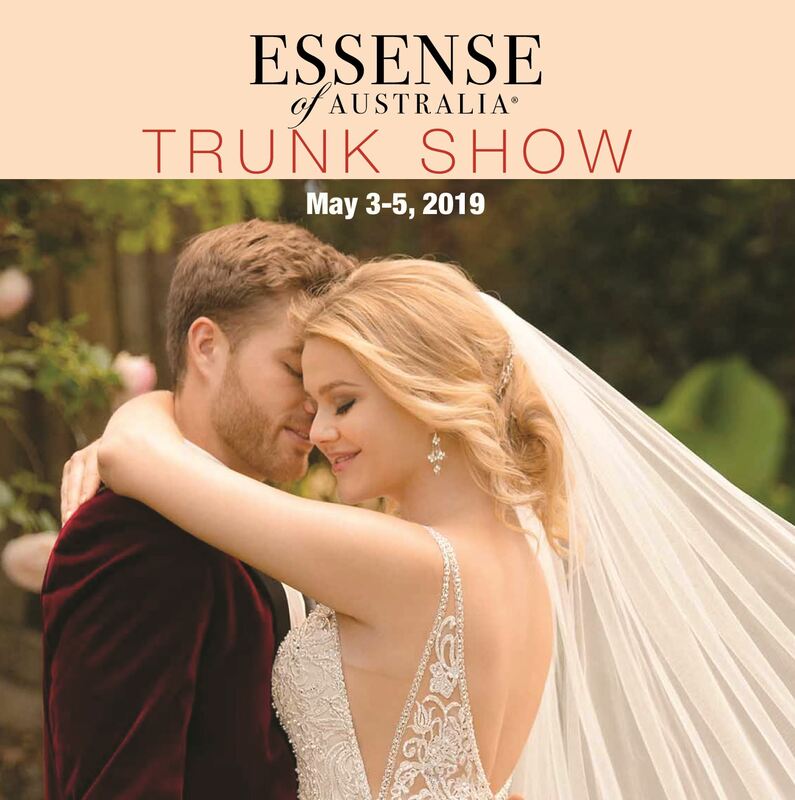 And as an added bonus, you will receive a veil credit of up to $300 with the purchase of any Essense of Australia wedding dress purchased during this special preview, May 3-5, 2019. Call early as appointments book up quickly. Bring family and friends with you who are important to your dress buying decision because with the array of choices and the personal attention you will receive, there is an excellent chance you will want to purchase your dream wedding dress that day! You’ll have such fun. You’ll relax and celebrate with “the people who are most important to you and enjoy a famous Fantastic Finds mimosa”. You’ll have your dream dress if you act now. Call 517-702-1200 to reserve your spot.